The objective of the Permanent Cooperation Framework ‘PCF’ for the Investigation of Accidents in the Maritime Transport Sector, established by the Member States in close cooperation with the Commission is to provide an operational forum enabling the Member States’ investigative bodies to cooperate as referred to in Article 10 of Directive 2009/18/EC. 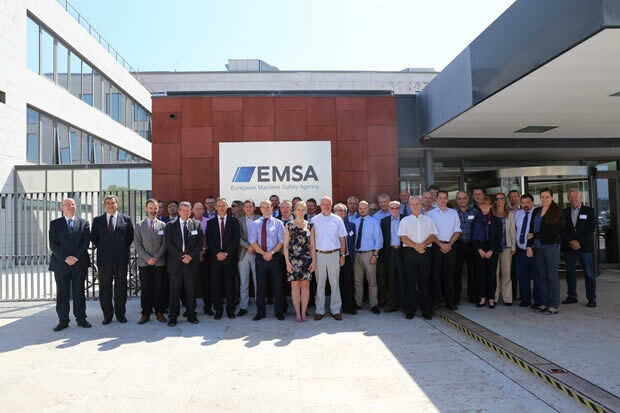 PCF also enables EMSA to facilitate cooperation as required by its founding Regulation. PCF establishes a work programme foreseeing priorities and targets. • Distributing all relevant documents pertaining to meetings and correspondence work.